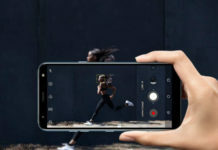 Bluboo is all set to launch Bluboo Picasso an Android smartphone with Sapphire display but it’s into very early stages of development. 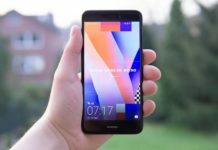 For couple of months now, Apple is leading the market with Sapphire crystal display on its iPhone range but Shenzhen [China] based Bluboo is soon going to end that as they are looking to be one of the OEM to come out with smartphone with Sapphire display in near future as Bluboo Picasso a new smartphone has been spotted in leaks. 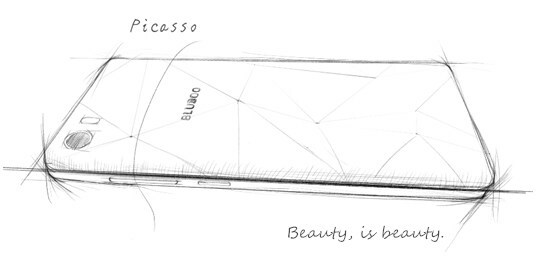 Although Bluboo Picasso is in very early stage of development, we have enough evidence to let you know about the device. Opting for Sapphire screen will definitely give Bluboo edge over its competitors. 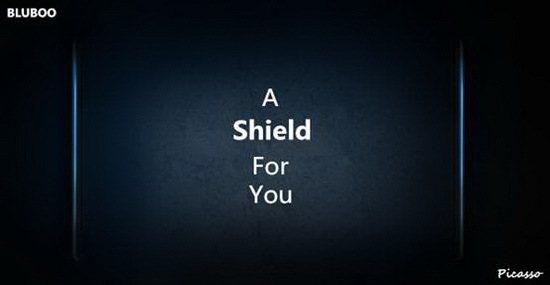 Taglined as “A Shield For You”, the teaser is already up along with rough design of the phone.